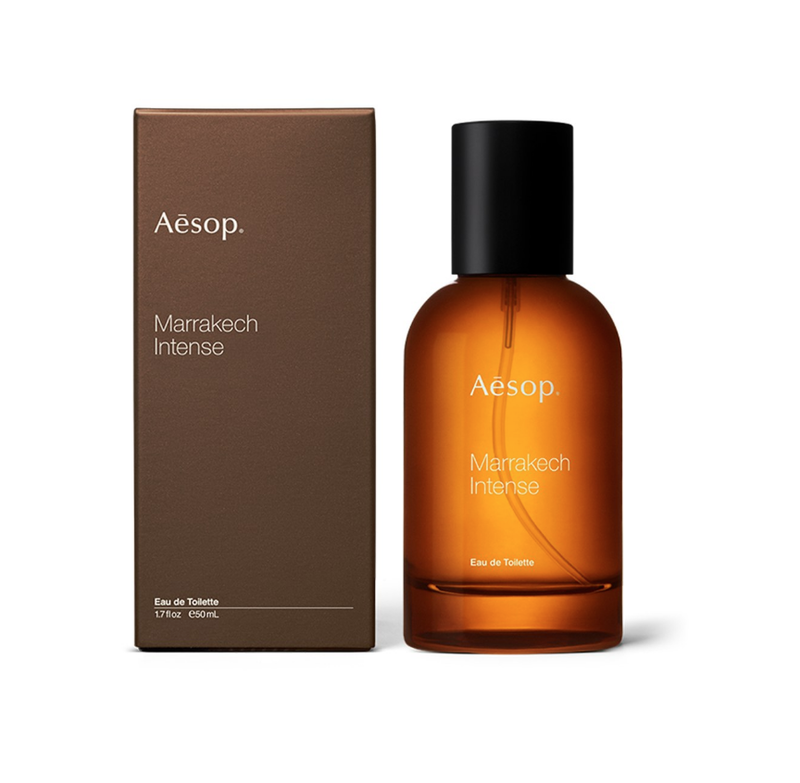 This unisex fragrance fittingly references traditional notes of the Middle East, imbuing this eau de toilette with sensuality. 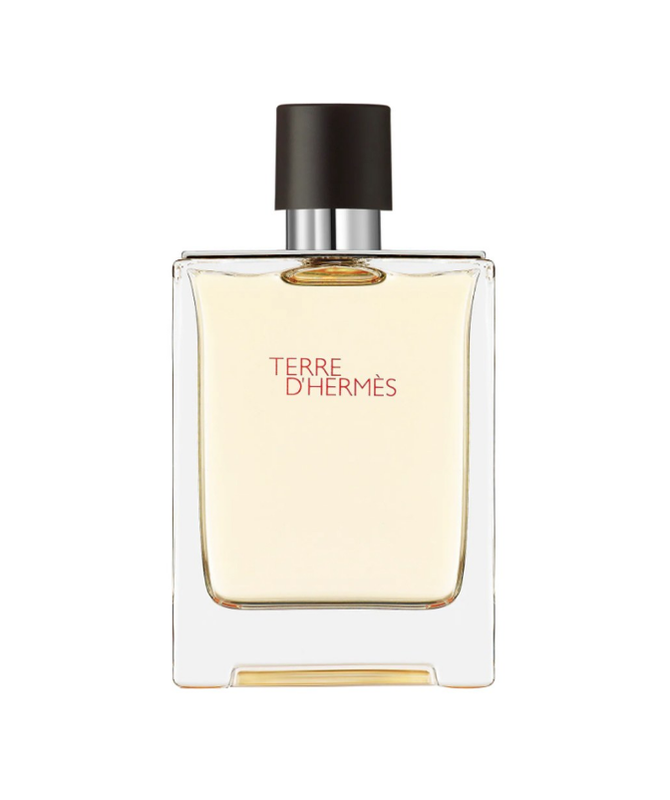 With notes of clove, sandalwood, and cardamom, it’s no surprise that this fragrance is woody, spicy, and conjures the arid deserts of North Africa (if it were a book it’d be The Sheltering Sky by Paul Bowles). There’s no denying the brightness and tanginess that lies at the heart of Le Labo’s Bergamote 22—which, of course, makes sense. Orange blossom, grapefruit and vetiver notes all make for a delectable fruity scent, while amber and musk give it a darker edge and some much-needed complexity and gravitas.